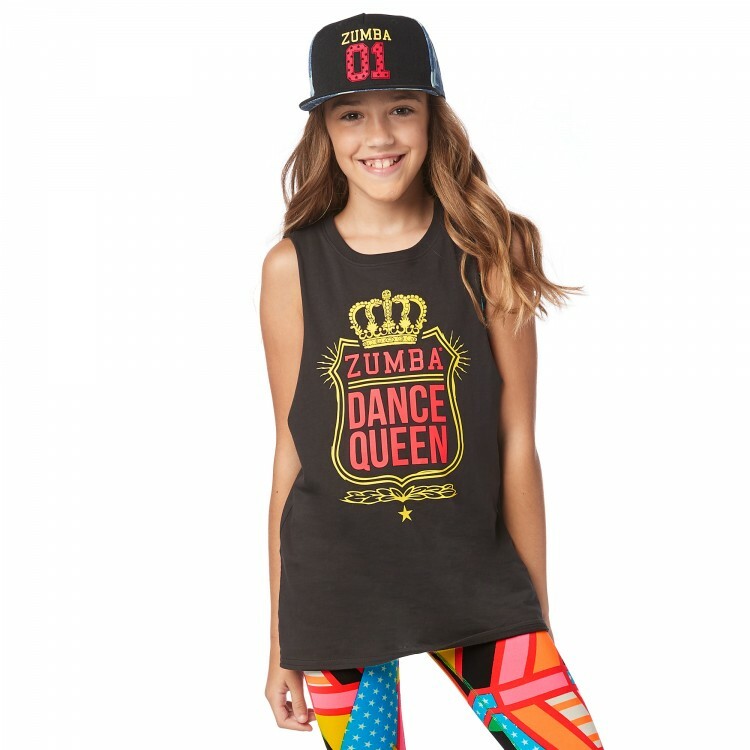 She all look royally awesome in theZumba® Dance Queen Tank! 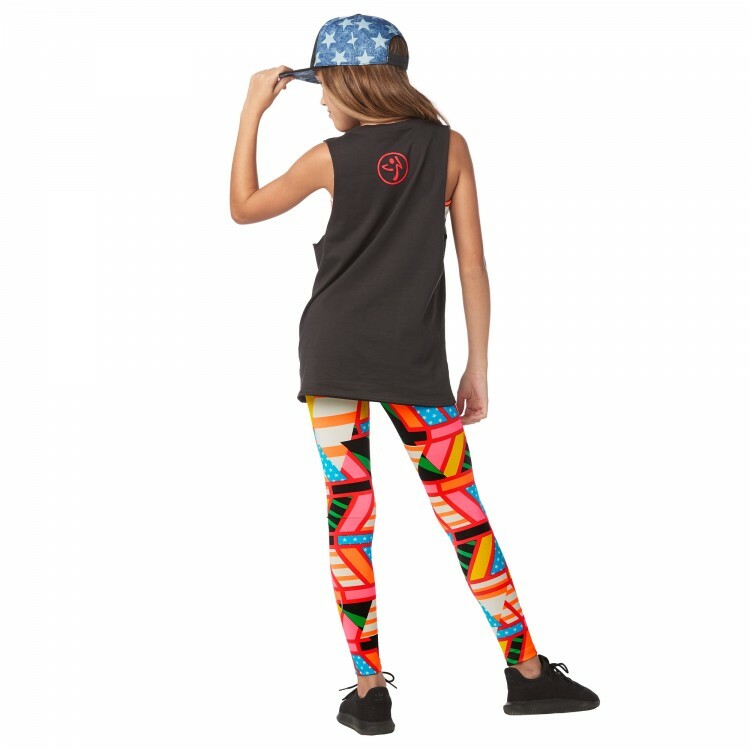 With a bold graphic on the front, this loose tank is perfect for studio, street and everywhere in between. 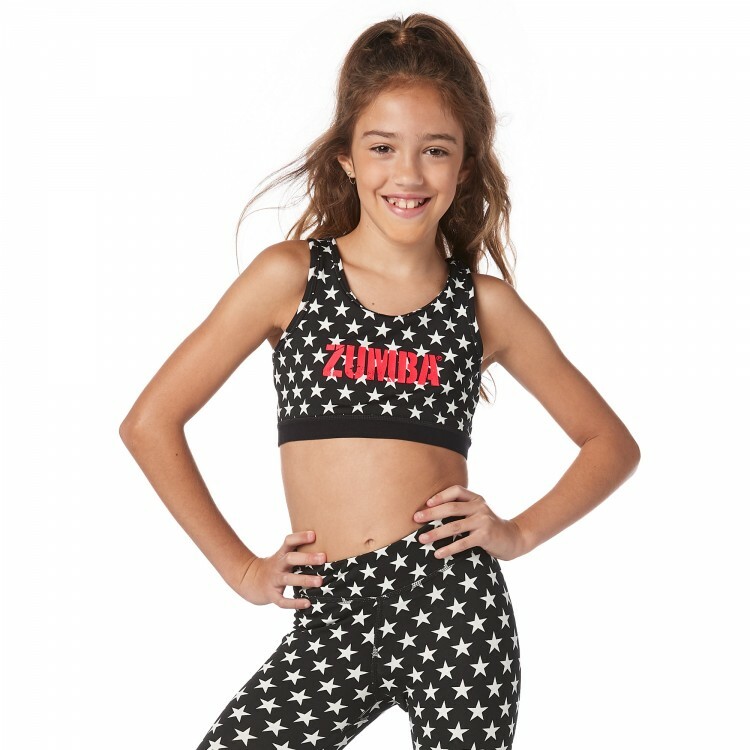 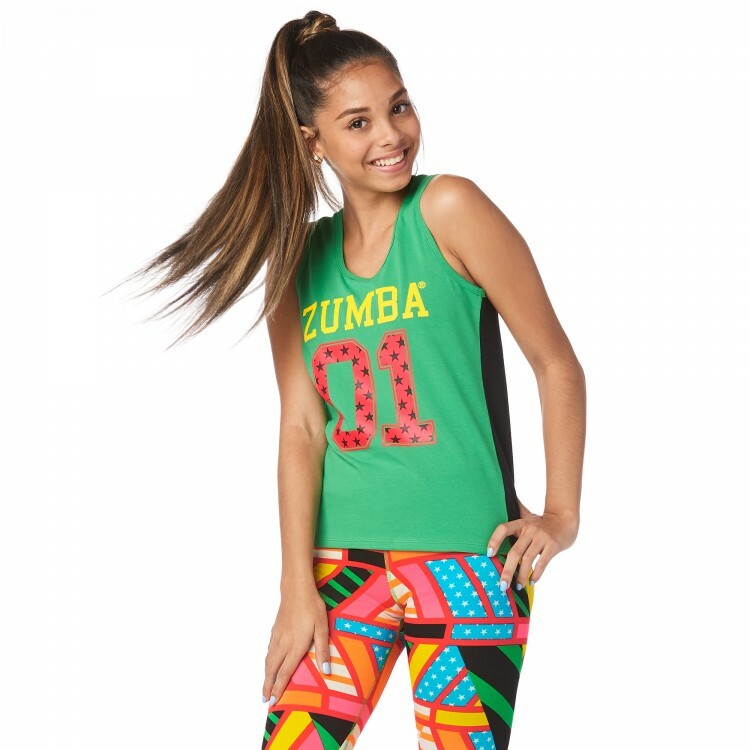 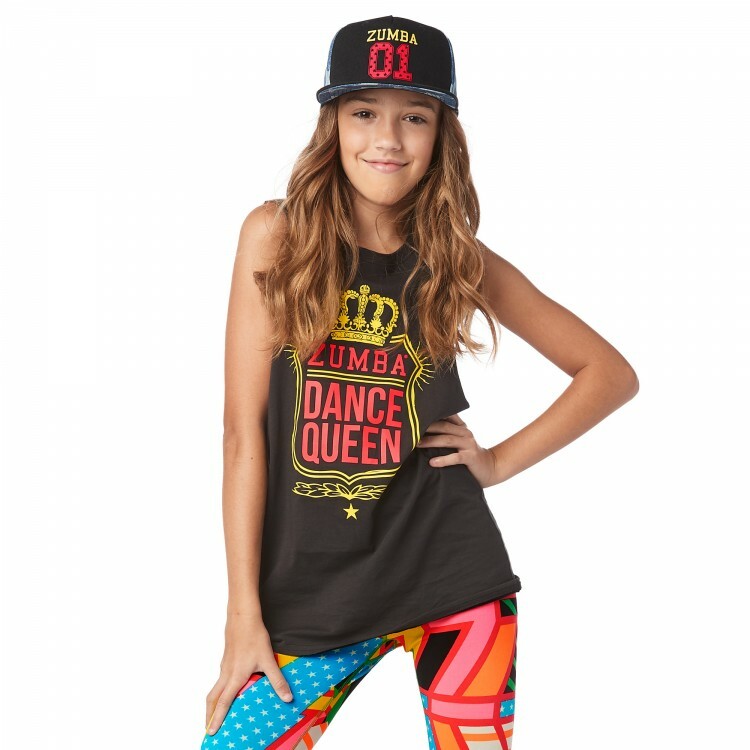 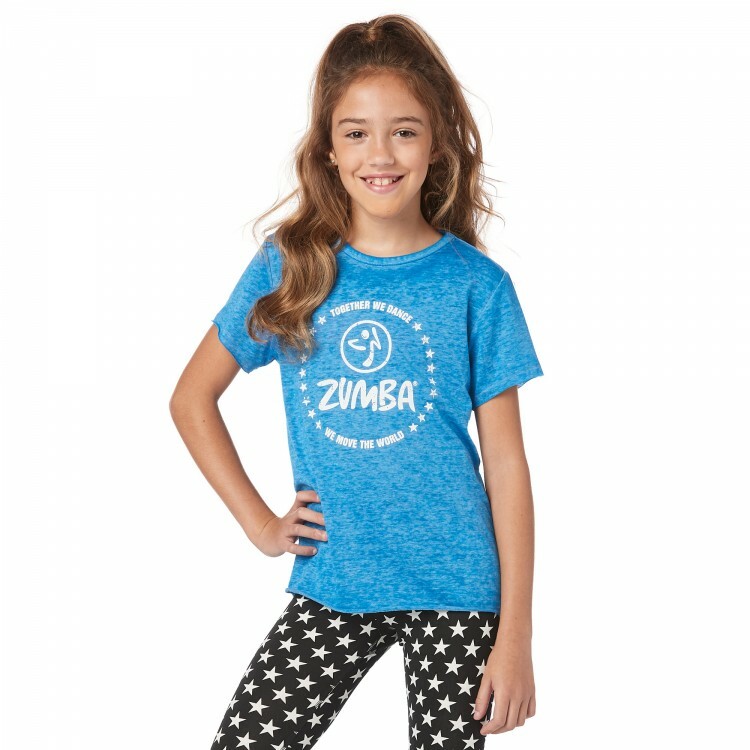 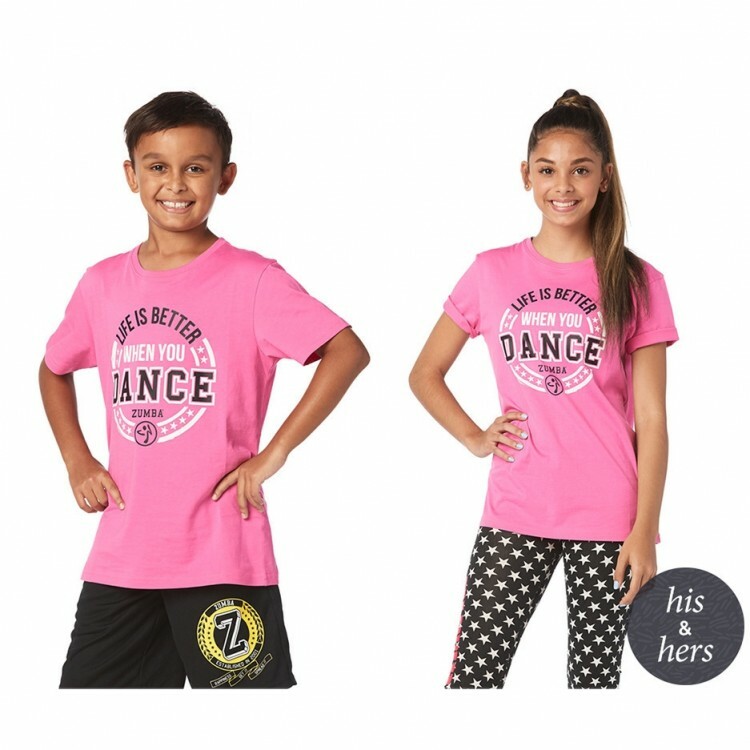 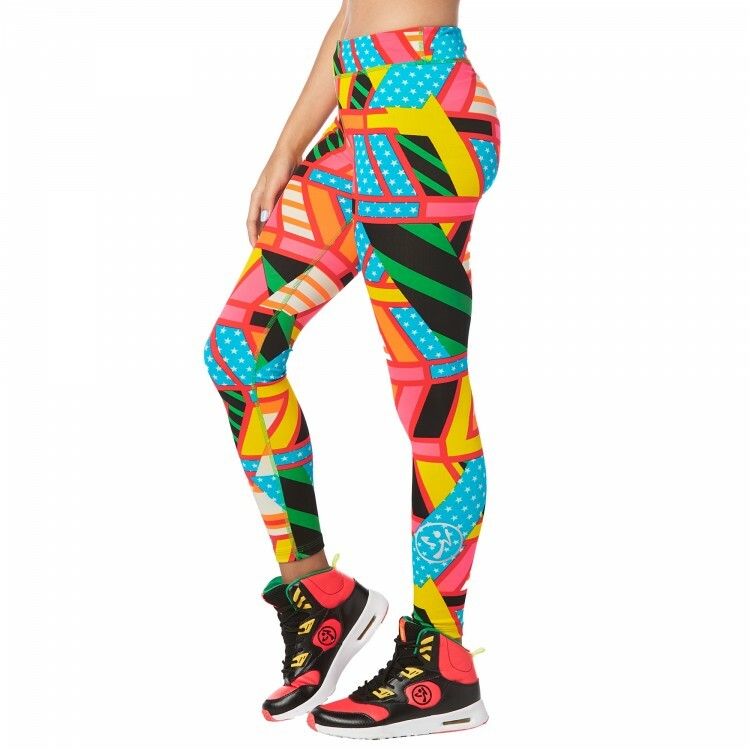 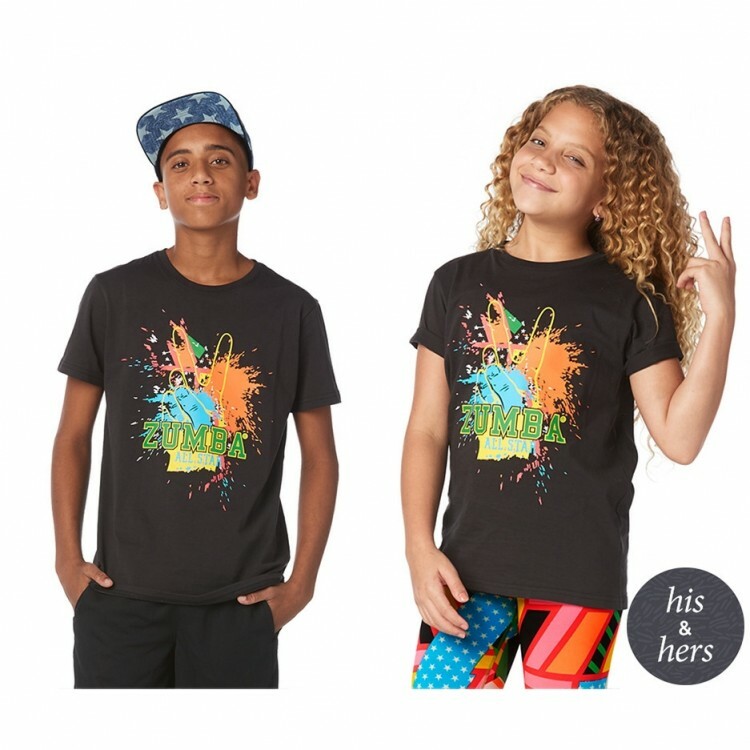 Graphic on Front that Says "Zumba® Dance Queen"